"One way of gauging the nature of a small town is to see how the poorest of the poor are treated." It is just before noon and matters at the Vukusebenze Shelter in Cradock are building towards the lunch-time crescendo. 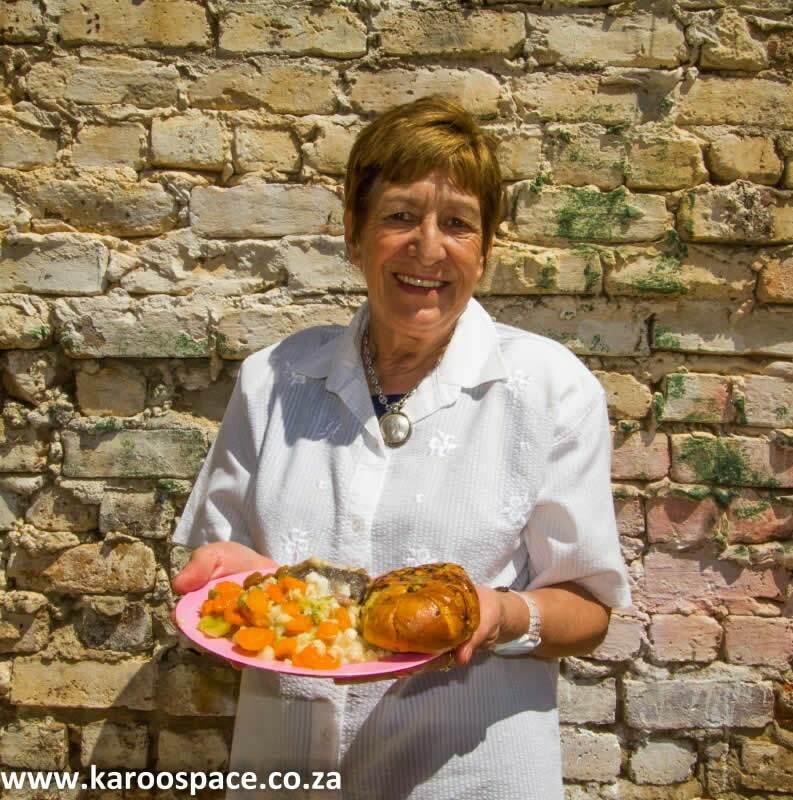 Every weekday, Gussie Botha and her team of workers prepare food for up to 90 people. Each hungry person comes bearing bags of recyclable plastic and glass bottles picked off the streets in return for the food. The shelter and churches also sell meal vouchers so that people can give them to beggars instead of money. 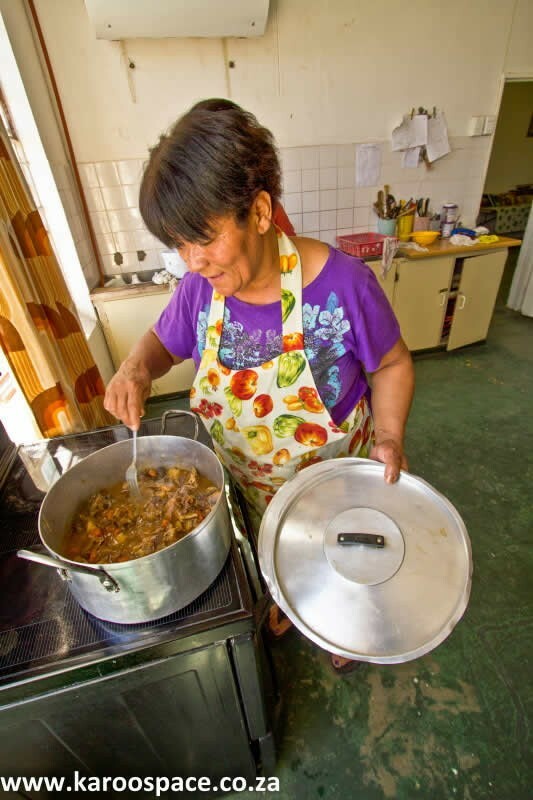 On weekends, the same churches take turns to offer meals from Vukusebenze’s kitchen. This low-slung building stands as a kind of monument to the generosity of Cradock people. The use of the property was donated, as were pots, pans, plates and at least five large stoves. A soft furnishings store gives the shelter shop-soiled or damaged goods. A local dairy farmer drops off fresh milk every week. The retailers donate bread and food just past their sell-by date. 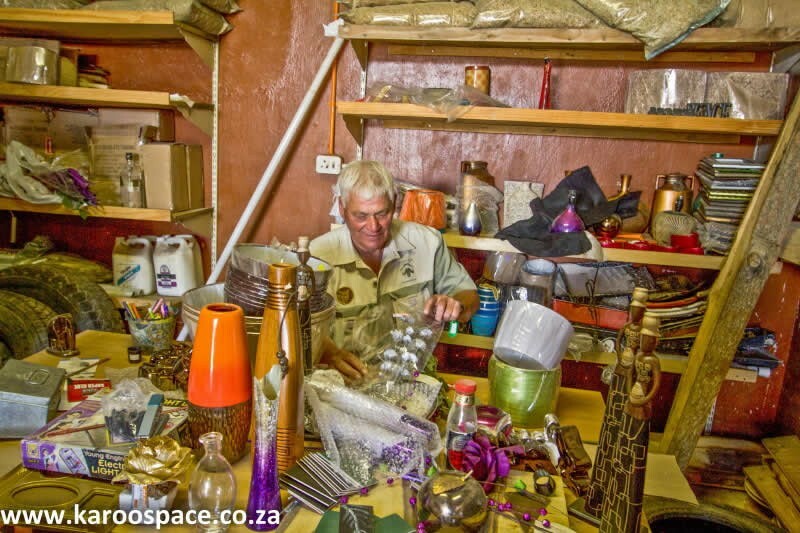 In a building next door, Gussie’s husband Baba Botha oversees the work of a couple of young convicted dagga users who have been sentenced to community service at the shelter. Instead of languishing in jail and becoming expert in further ‘dark arts’, the boys are learning how to do woodwork and how to grow legal greens. 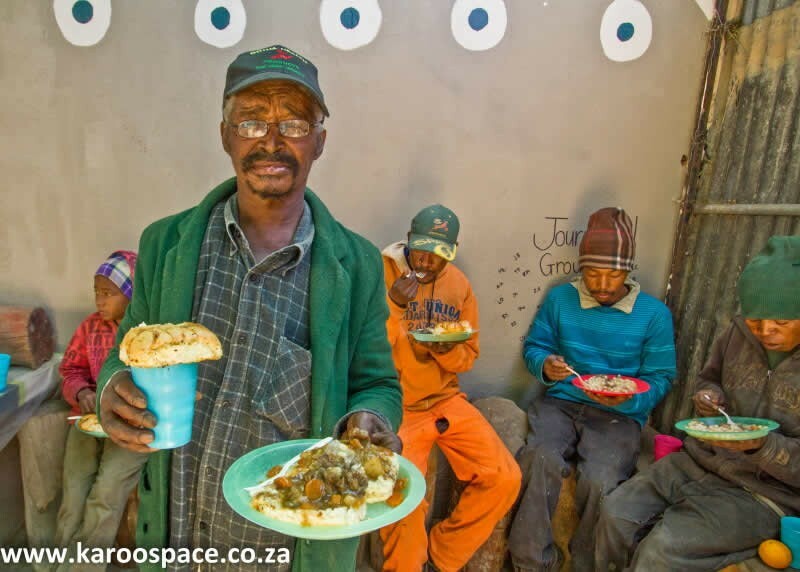 Over a huge plate of samp and beans, meat and a day-old garlic roll, ‘bush-sleeper’ Andries in his donated green jacket and new glasses sips milk and beams shyly at Gussie. “Sy’ssoos my ma.” She’s like my mother.